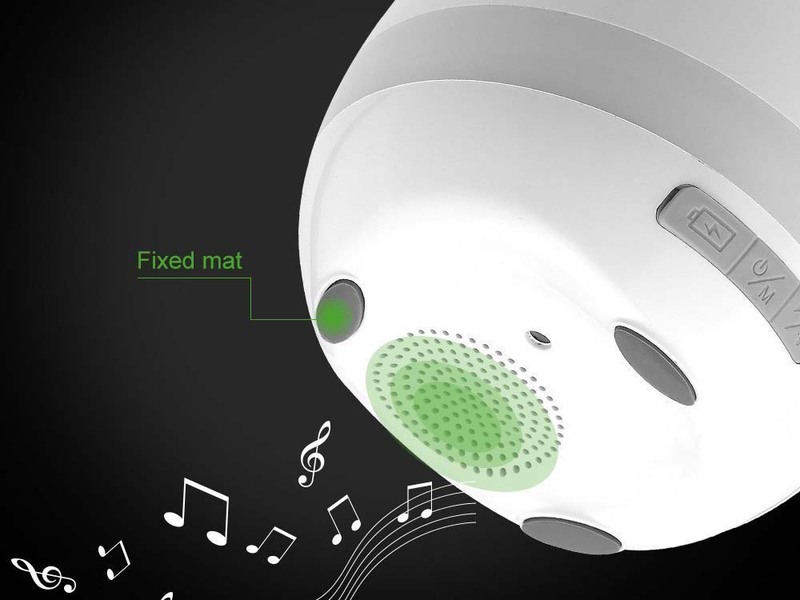 Is it a portable speaker? 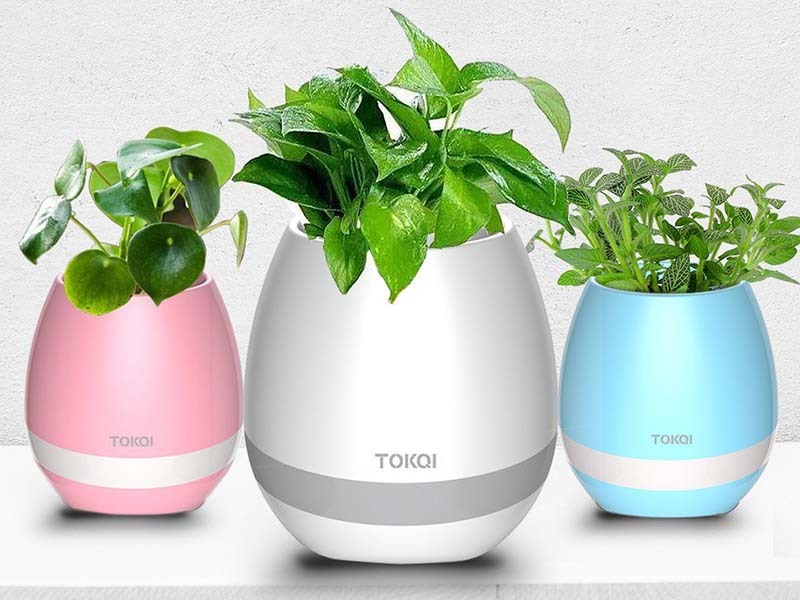 Is it a flower pot? Is it a nightlight? Yes, to all of them! Especially the piano setting will let jaws drop all around. 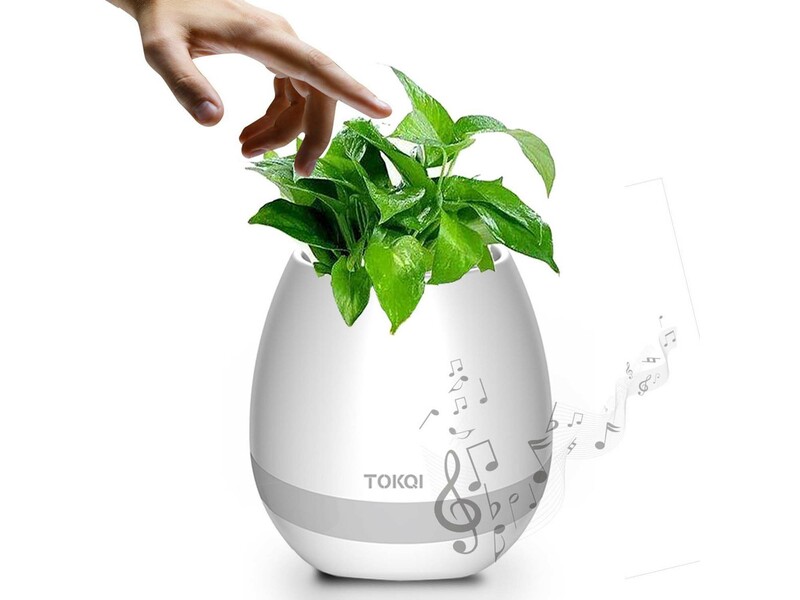 Using the flower pot's touch sensor, you can play pre-recorded songs by touching the leaves. Happy birthday, the Wedding March, Für Elise, and many other well-known melodies. But that's far from all! 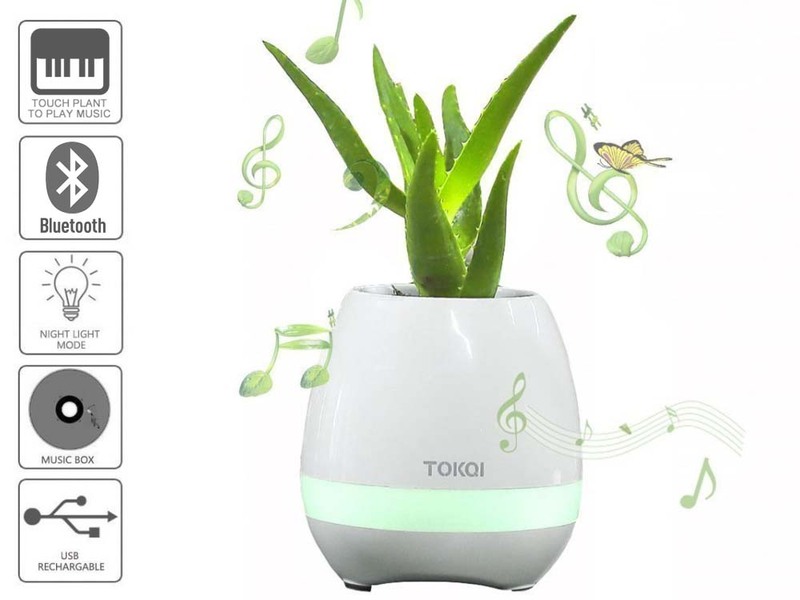 Use Bluetooth to connect the speaker to your own smartphone and play all your favourite songs, accompanied by a colourful light show that follows the rhythm of the music. 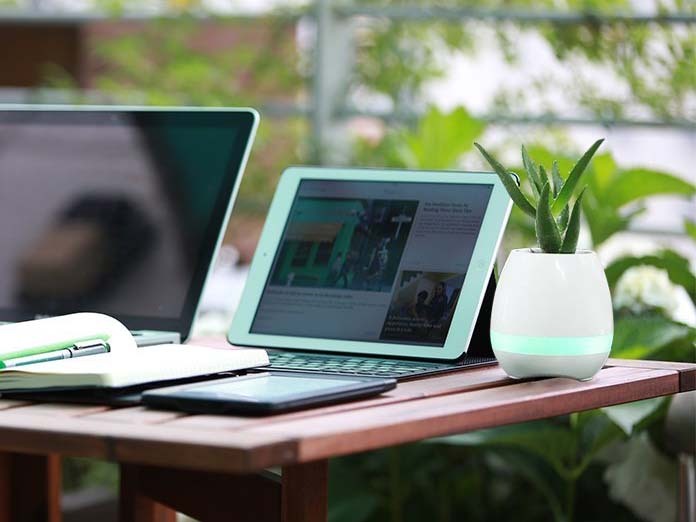 Or use the multi-talented flower pot as a nightlight, choosing from 7 soft colours. By locking the light icon button, you can turn off the lamp by simply touching the plant. The leaves respond like piano keys thanks to the touch sensor.